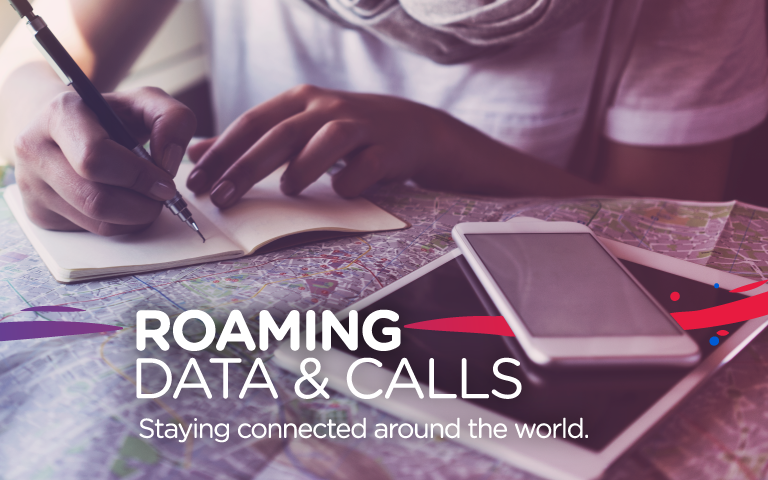 Tune Talk offers the best or most affordable international roaming rates! Roaming services are automatically activated the moment you start using your Tune Talk number so you don't have to worry about trivial things like configurations and registrations. With International Roaming, you have the options to Direct Dial (selected countries only) or use the USSD dialing option for greater saving. *120*<CountryCode><AreaCode/Mobile Prefix No.><Phone Number># and call. Once connected, your phone will ring. Answer the call and hold till the recipient picks up. Call Home using Direct Dialing. Don’t let your friends or family forget you!